It’s been a couple of years since director of sourcing & QA manager Georg Bernardini left Coppeneur Chocolate, a barsmith that vaulted to stratospheric heights around 2009 on the strength of his work on seed selection & applying the German art of engineering, achieving nearly a dozen masterpieces that finesse intense flavor. We were curious what became of this impressive former choc exec. He’s got a new title: Der Schokoladentester. Until now, our favorite German word was Zietchaungundermouton: “world in a mouth”, aptly describing chocolate as one of the great prisms thru which to view the world, each small bite encompassing history, culture, cuisine, botany, ecology, politics, int’l finance, global trade, euphoria, bliss, misery, intrigue & treachery. Schokoladentester might just replace it. 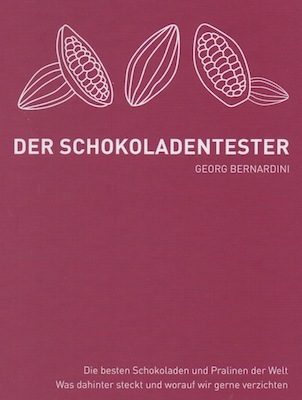 Georg Bernardini is Der Schokoladentester (The Chocolate Taster). 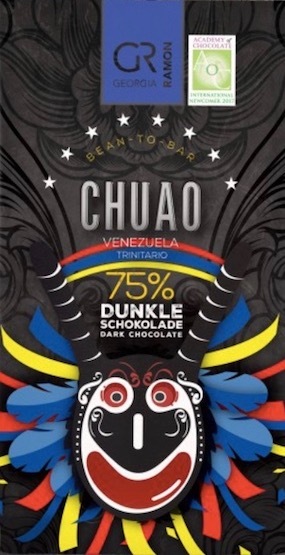 He knows cacáo inside out & can de-code or read a chocolate all the way thru the incremental steps from bean to bar. Georg has devised a unique ratings system. 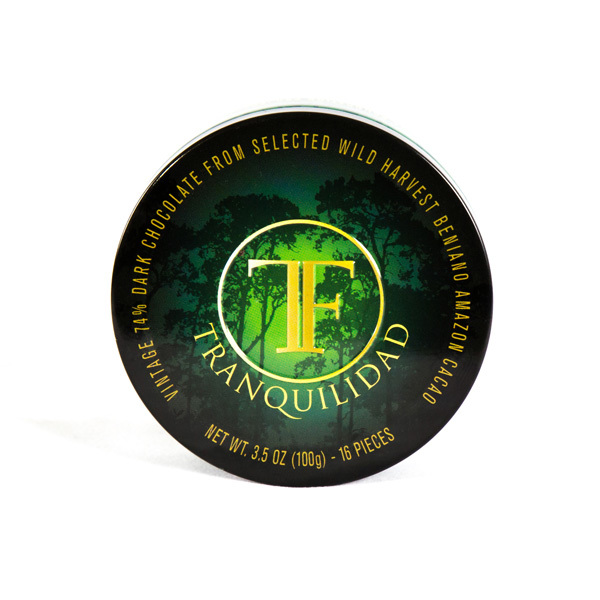 For example, his criteria automatically deducts points if a Dark bar employs vanilla, lecithin, or even additional cocoa butter. While this puts us (respectfully) at odds with him — for if taken to its logical extension, sugar too must be penalized, no? 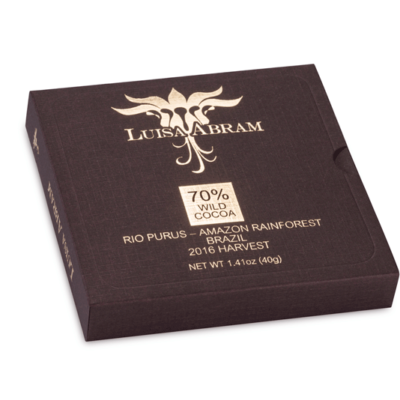 — it puts him among the vanguard of the New Chocolate Puritans. And rather than rating each bar or piece individually, he pragmatically assigns an overall rating for a chocolate maker. Georg also walks the walk — his chocolate critiques come after he’s gotten his hands dirty in the soil where cacáo grows & stuck his paws in ferment piles &, moreover, crafted chocolate on a commercial scale for a business. Chocolate bloggers & critics in the non-German speaking world need not fear being demolished by the sheer force of this volume. Der Schokoladentester’s very size prohibits translation, which is a shame since he calls out the nonsense that is most of today’s chocolate commentary. No matter how limited your understanding of German, Der Schokoladentester is a heavyweight resource — thorough, informative, & rich.